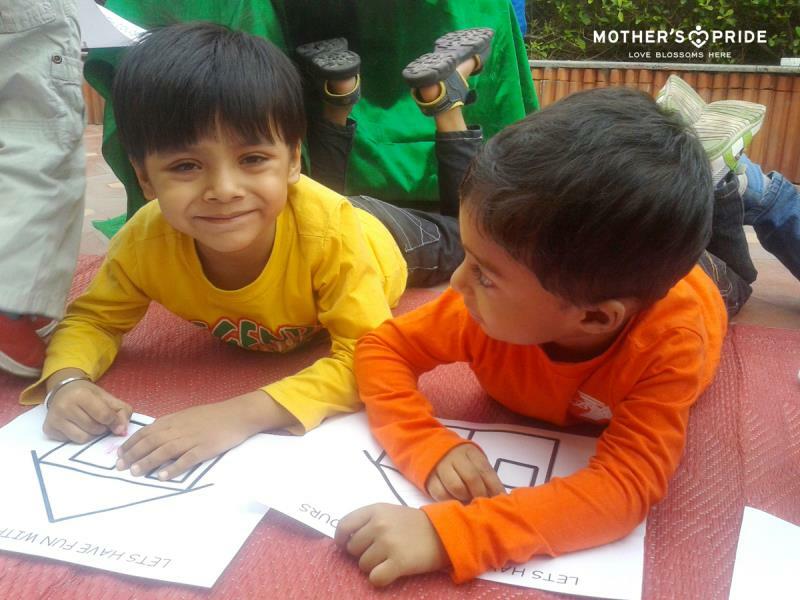 A happy child learns better! 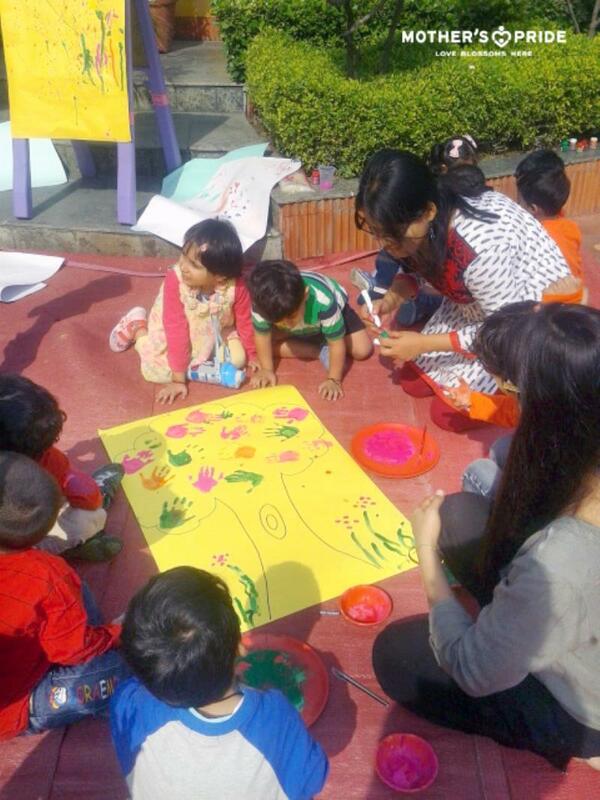 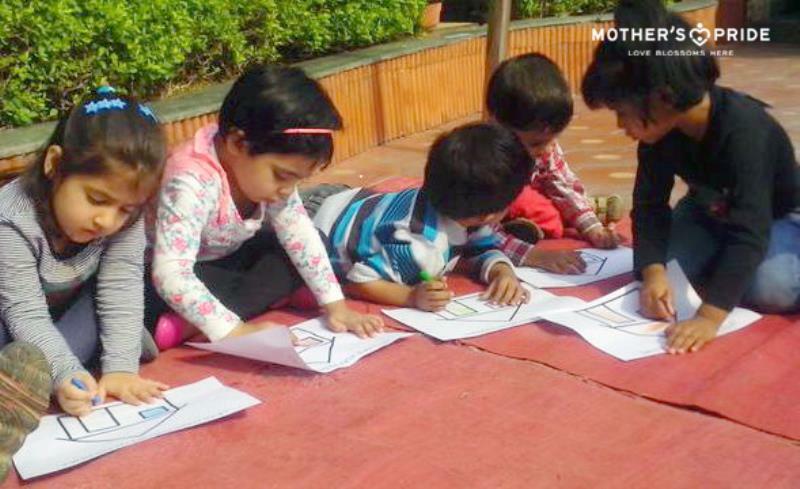 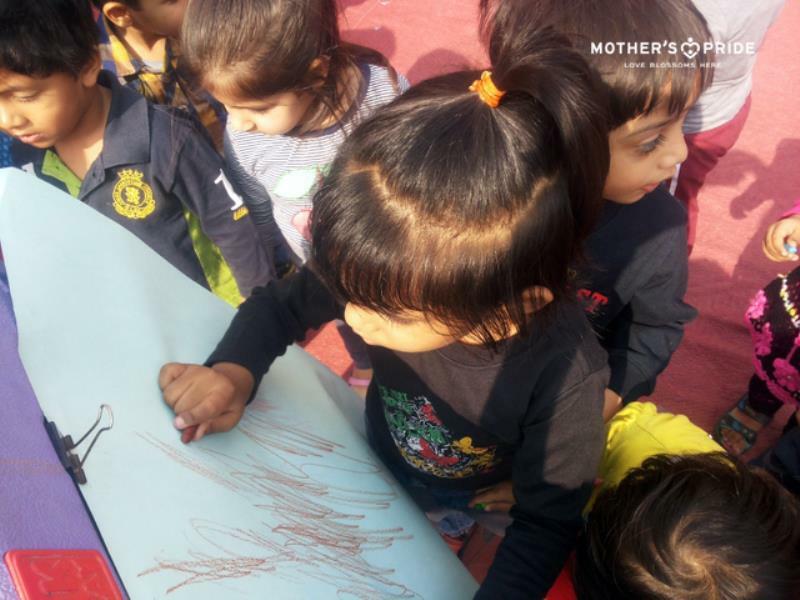 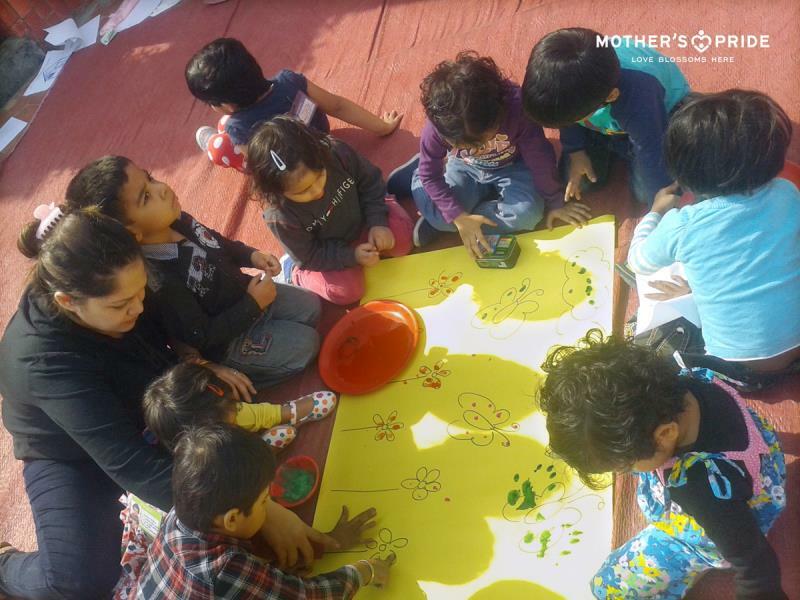 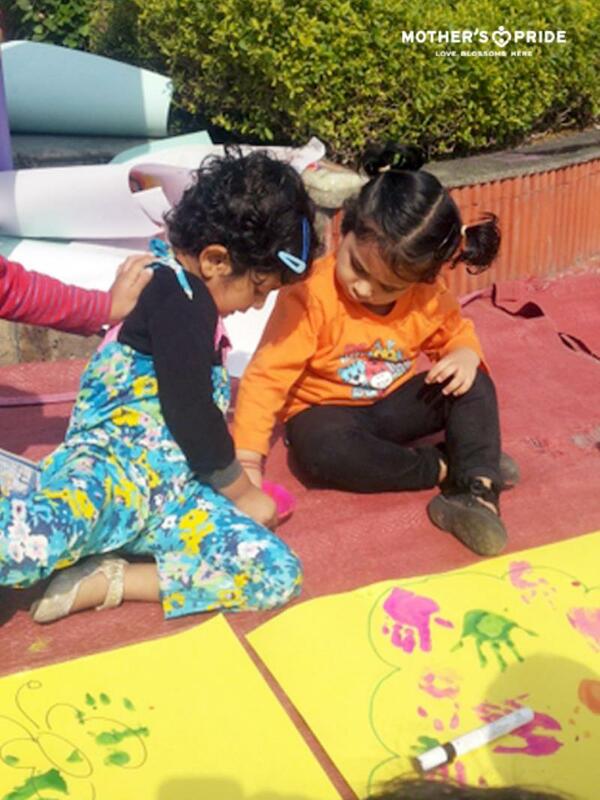 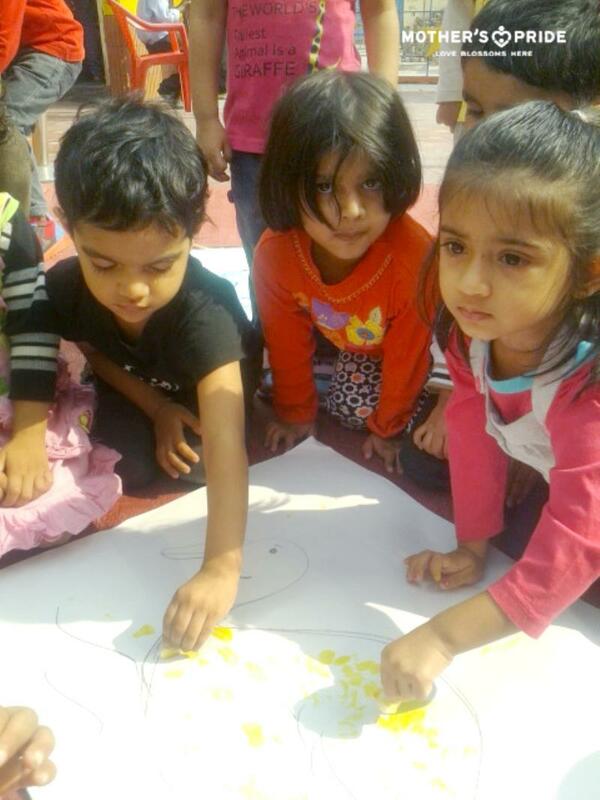 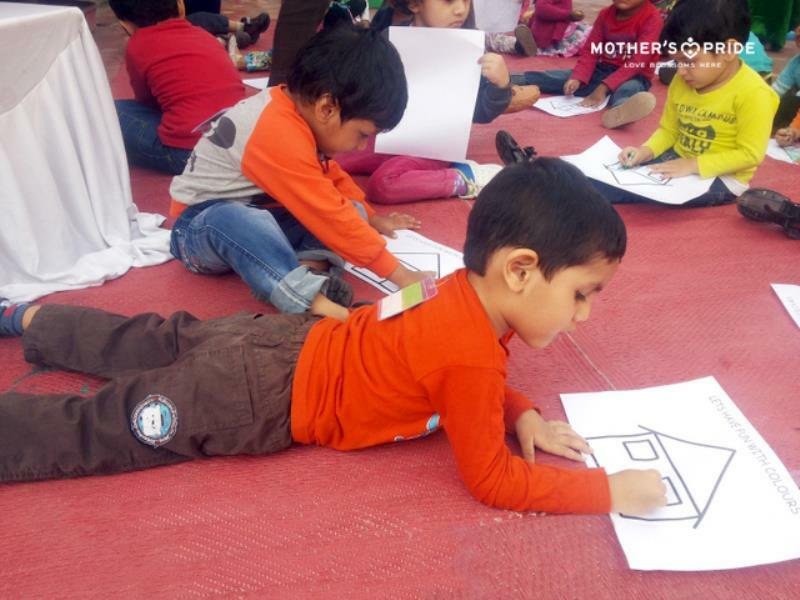 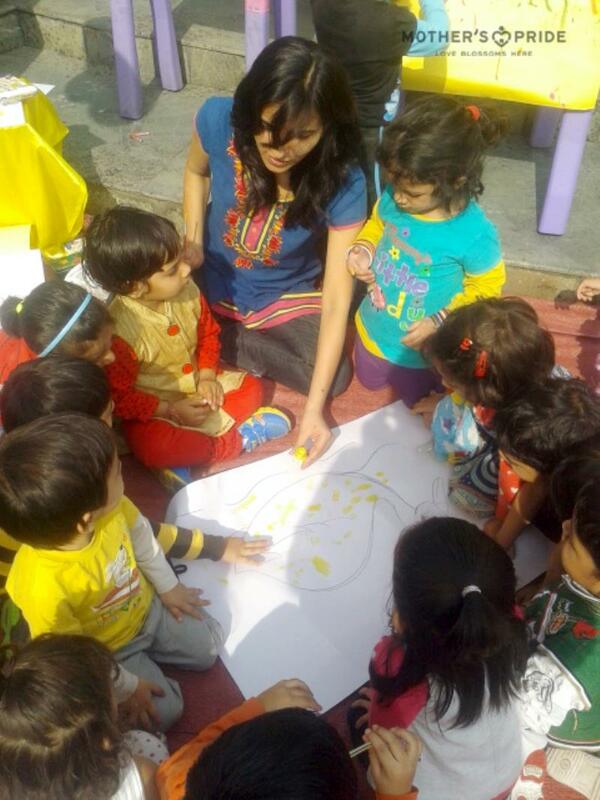 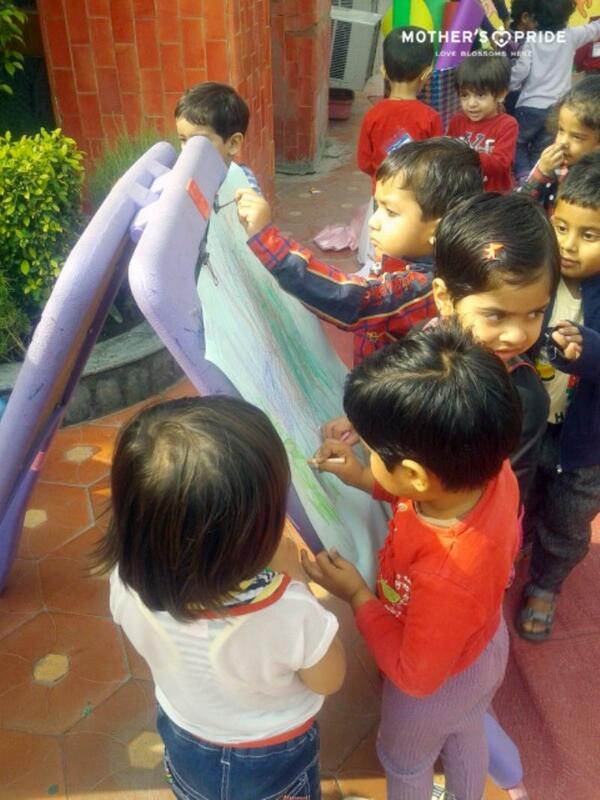 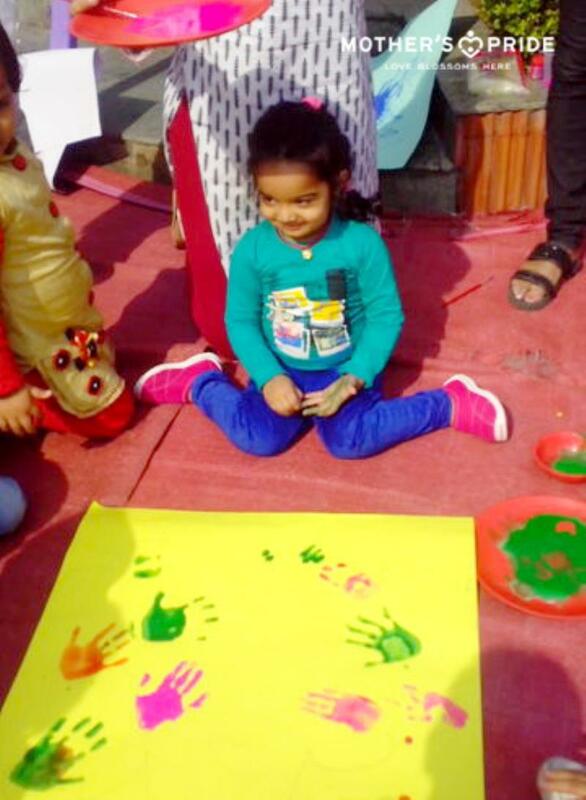 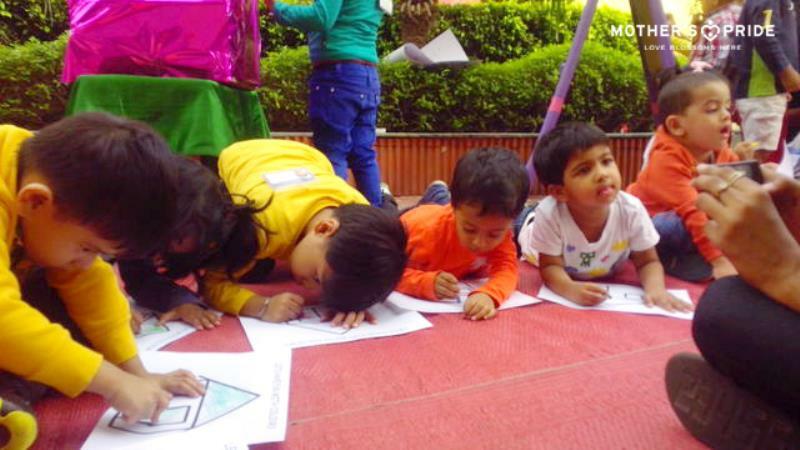 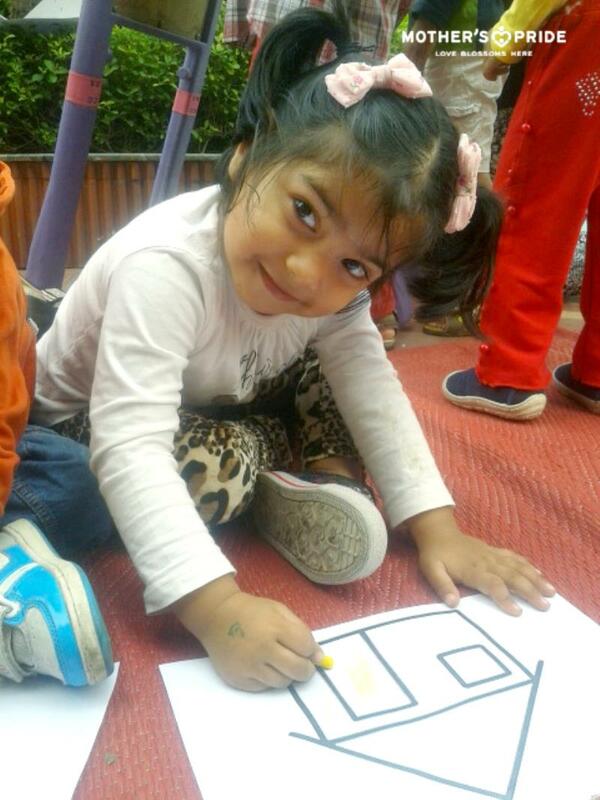 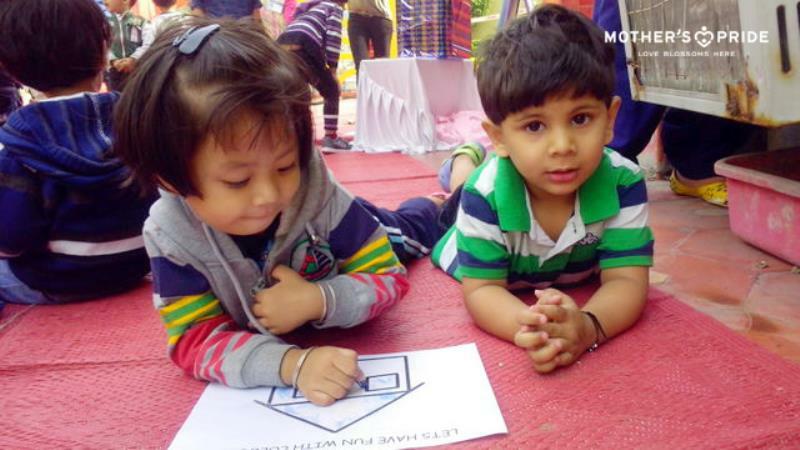 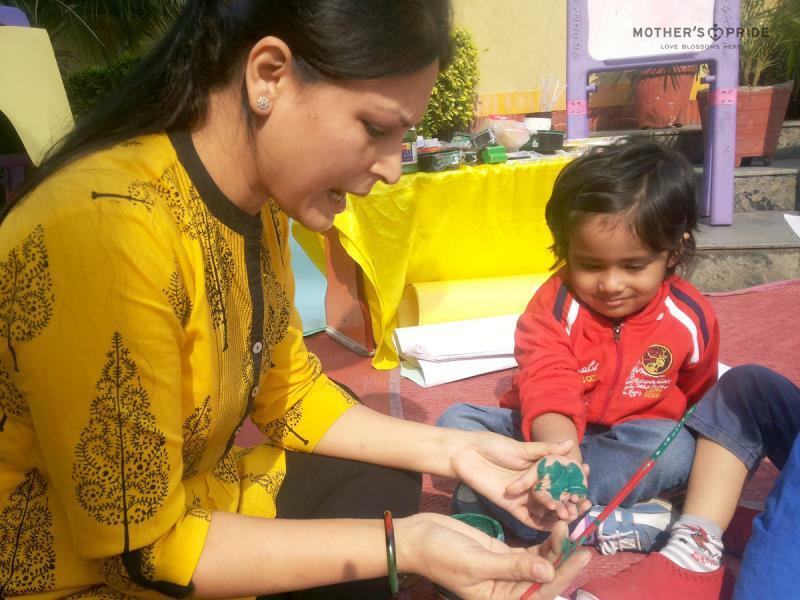 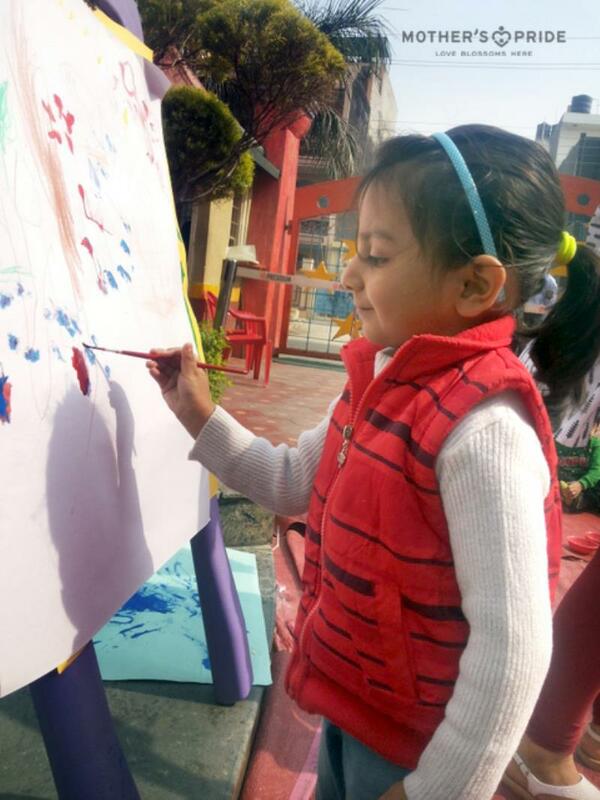 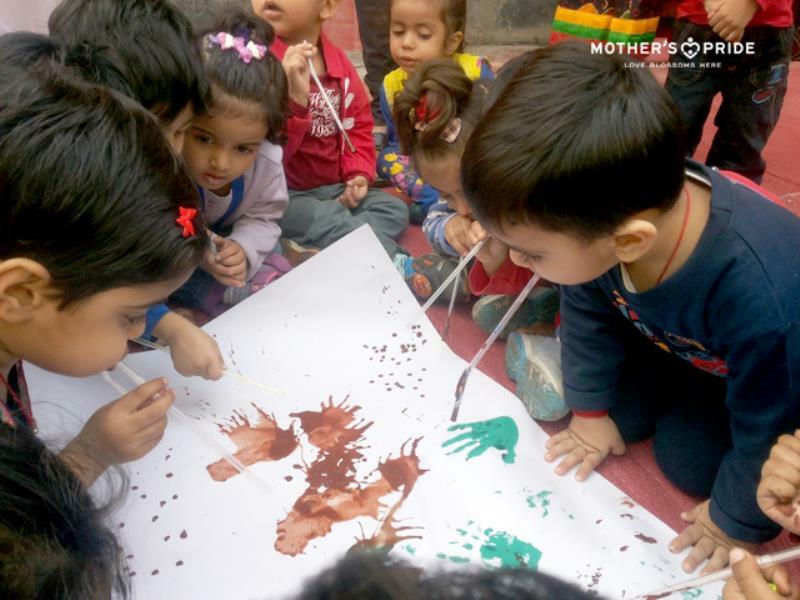 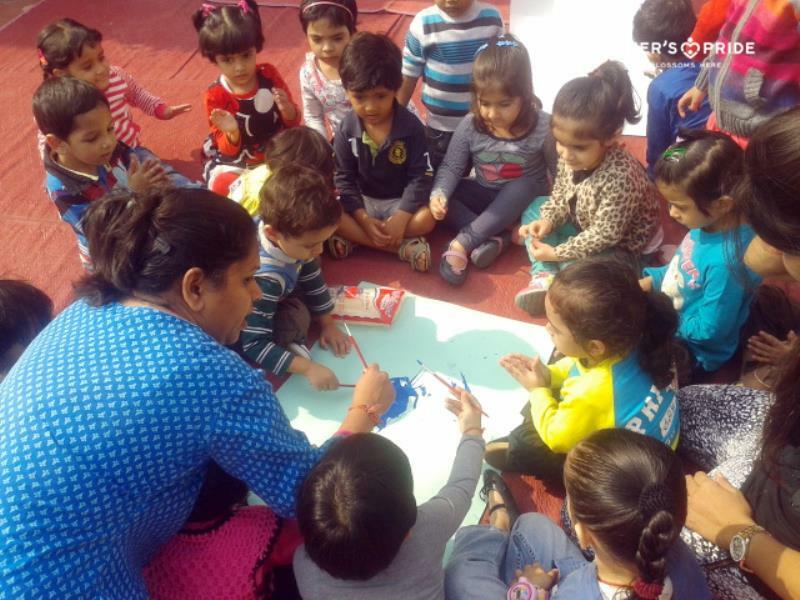 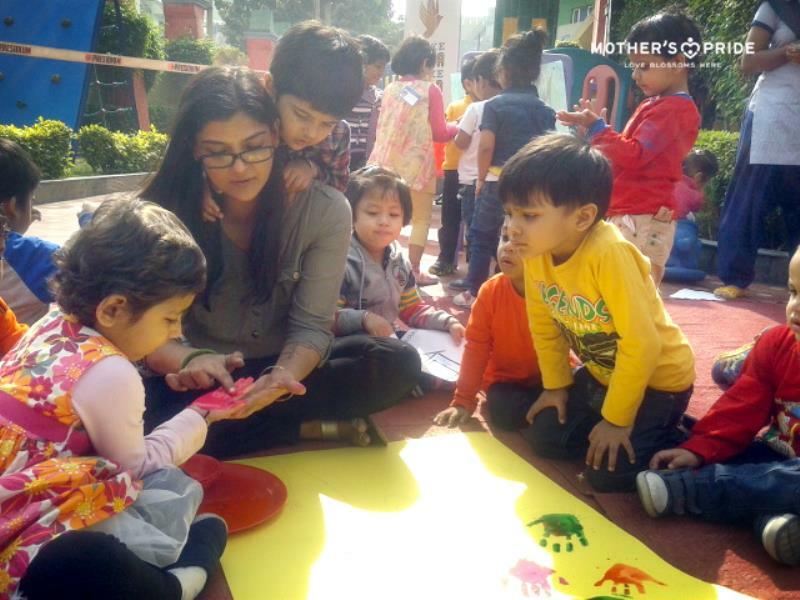 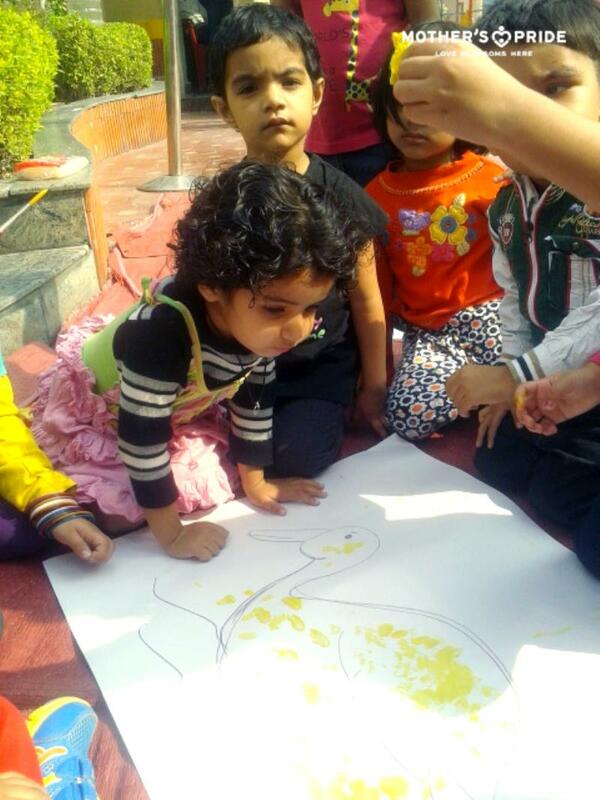 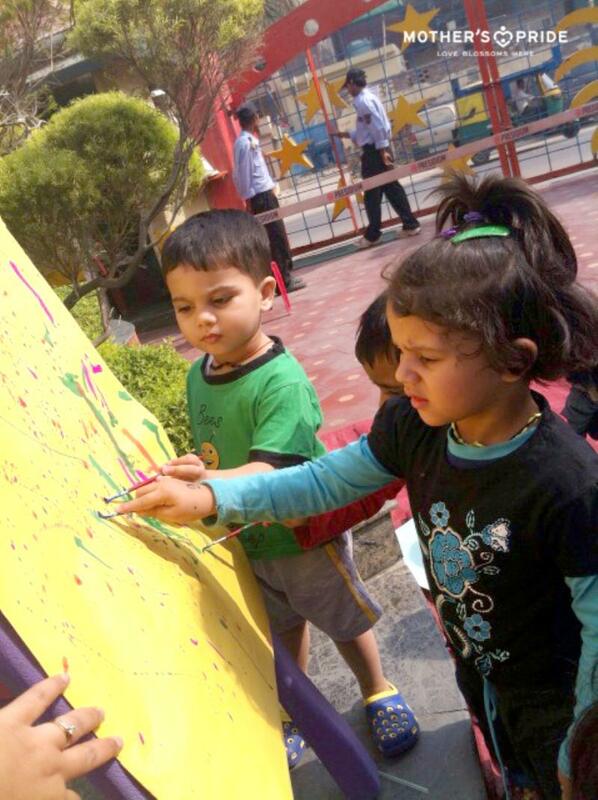 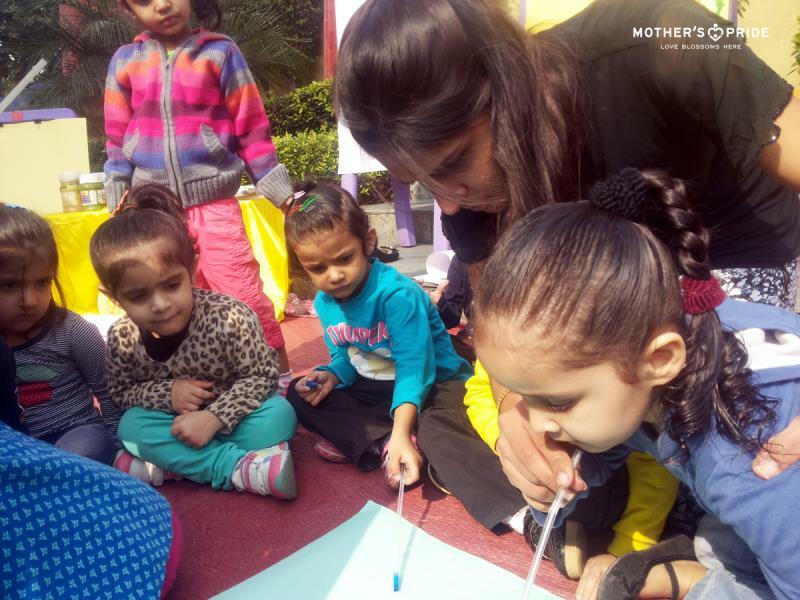 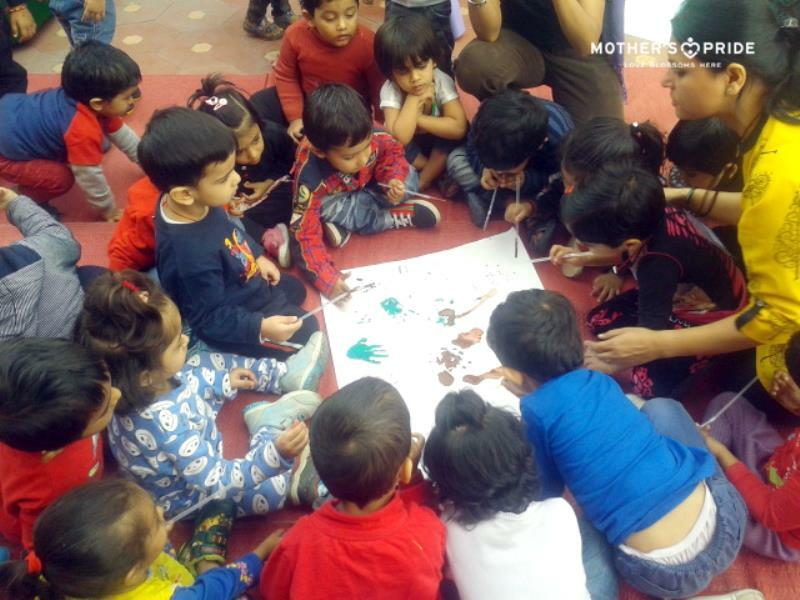 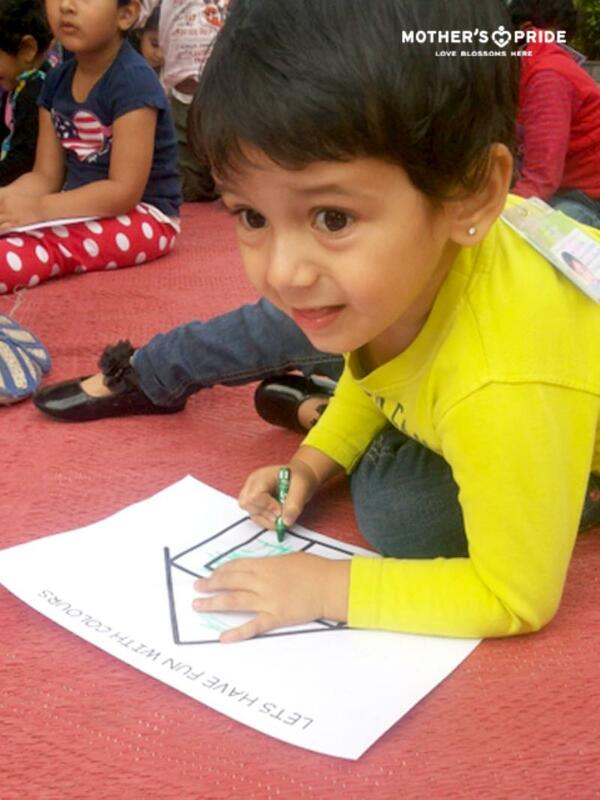 Carrying on the same belief and to help hone the memory skills of Prideens from Pre Nursery, a fun time activity using different colours, was organised for them. 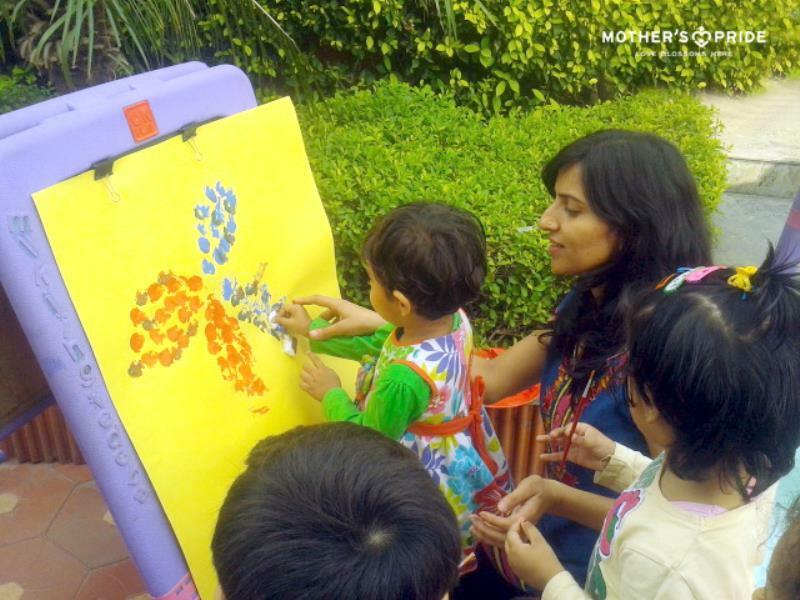 For this activity, small paper pockets were fixed across the wall and a single coloured paper was put in each pocket. 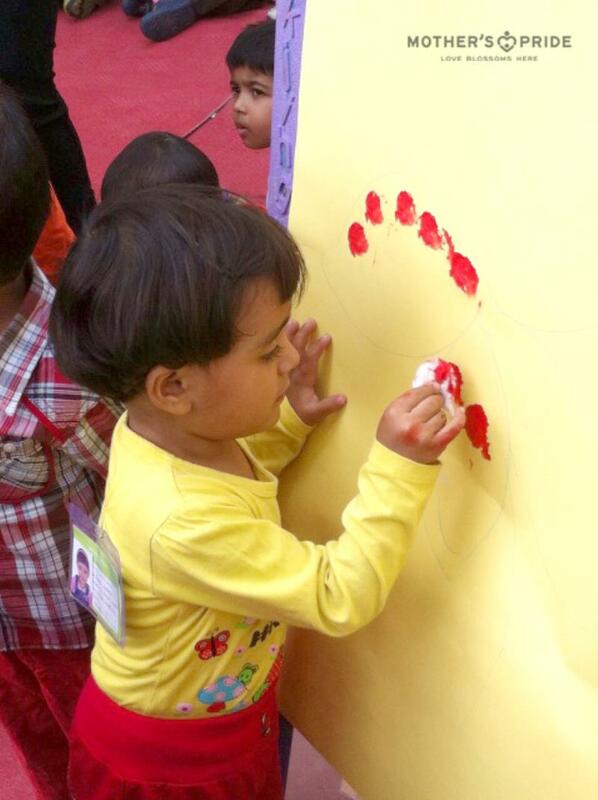 Prideens were given coloured cutouts and were asked to put those cutouts in the matching pocket on the wall. 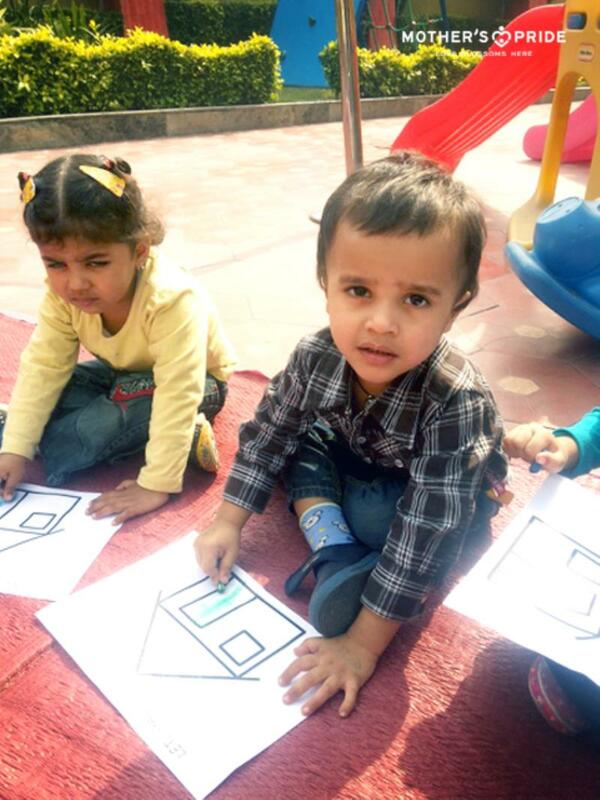 Different coloured blocks were also given to them, to familiarize them with different colours. 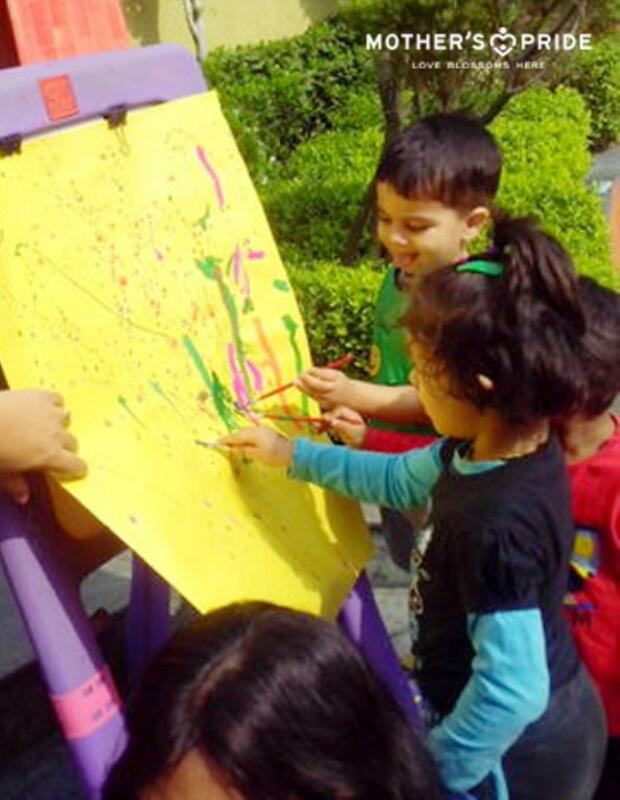 Prideens had a great time matching, identifying and naming all the colours. 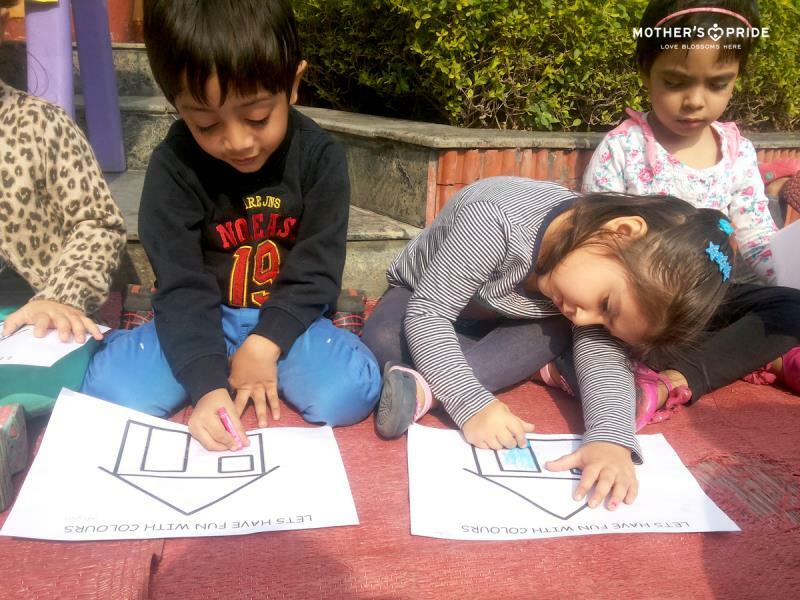 This fun-filled activity of recapitulation of colours helped in clarifying their concept about colours.